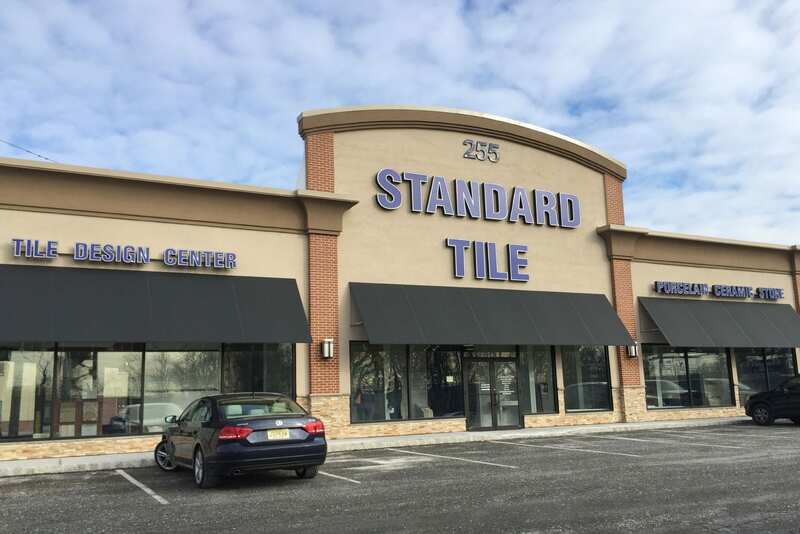 Standard Tile is definitely not just another tile shop. 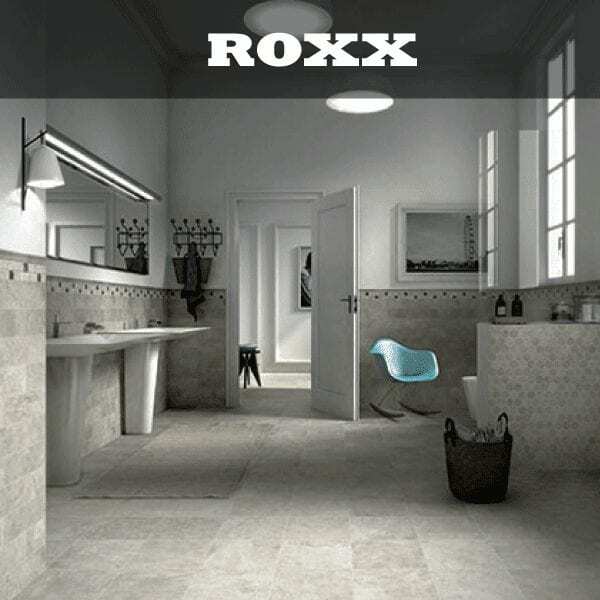 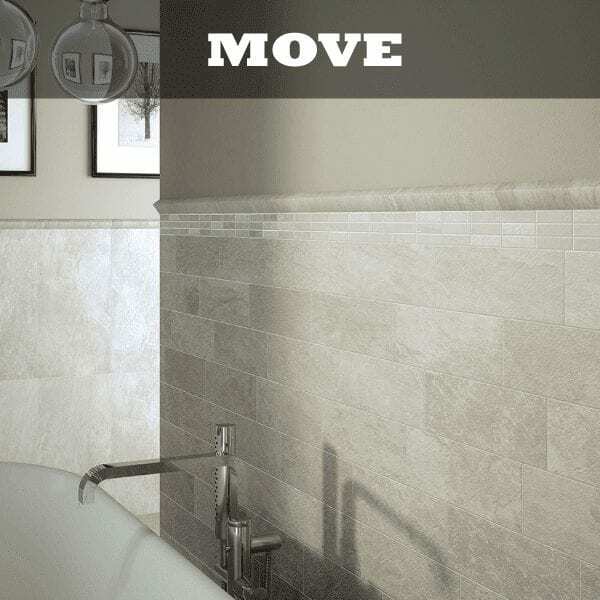 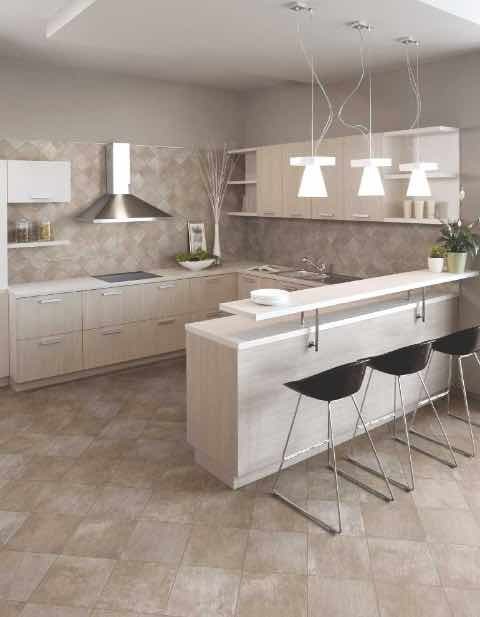 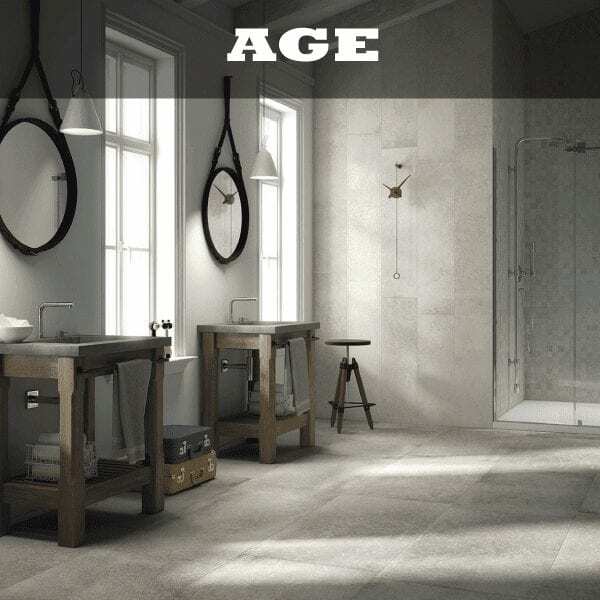 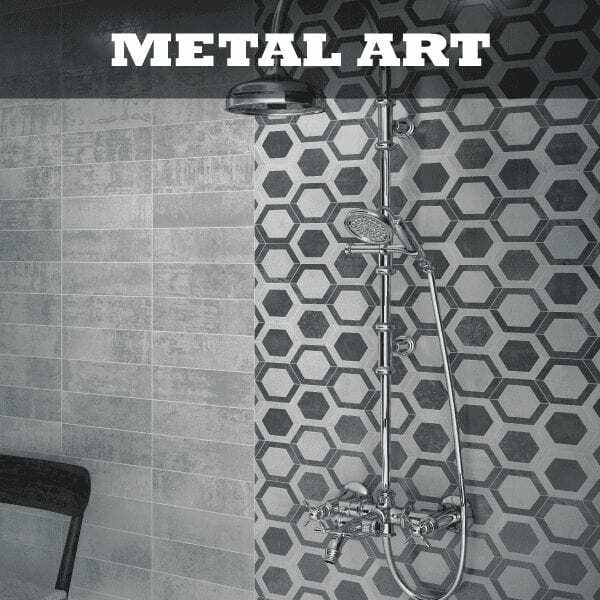 We are an industry leader with tile stores across NJ. 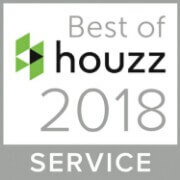 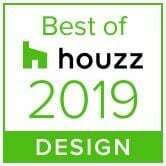 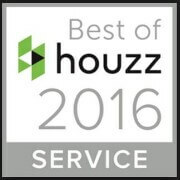 We’ve won three Best Of houzz awards for service and design, and will bring the interior of your home to the next level. 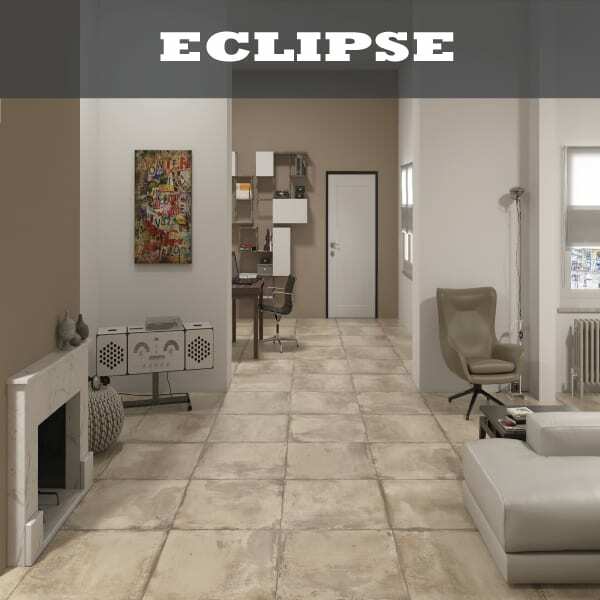 We have 7 tile showrooms and stores in NJ and offer kitchen tiles, bathroom tiles, and tiles for all of your home’s living areas. 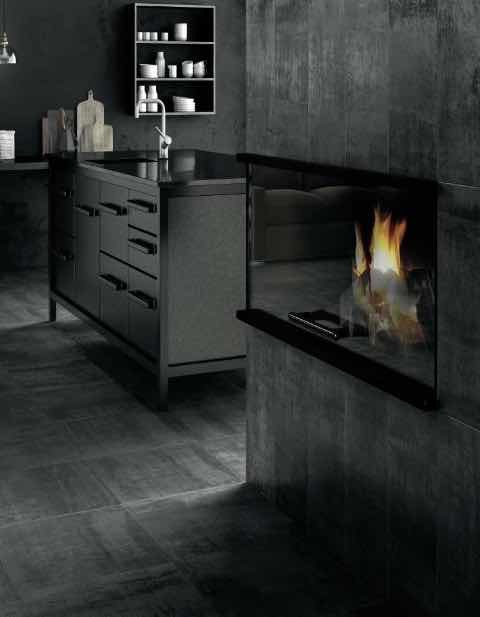 View our galleries here, and visit us at one of our showrooms today. 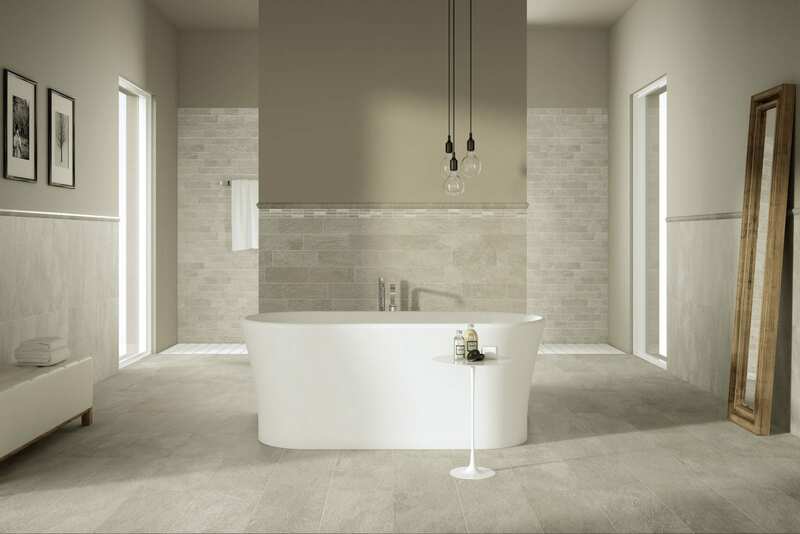 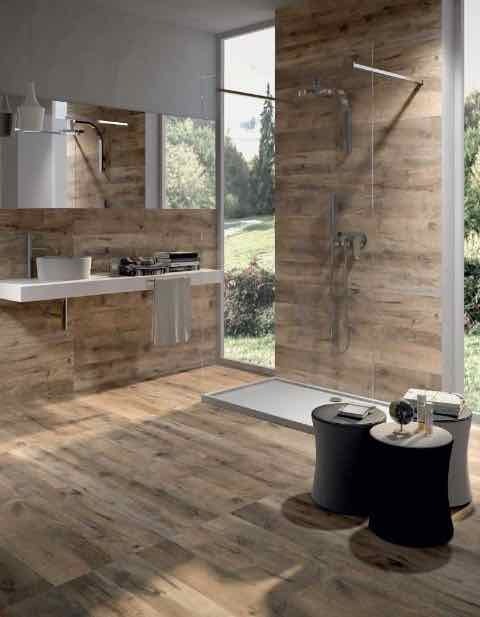 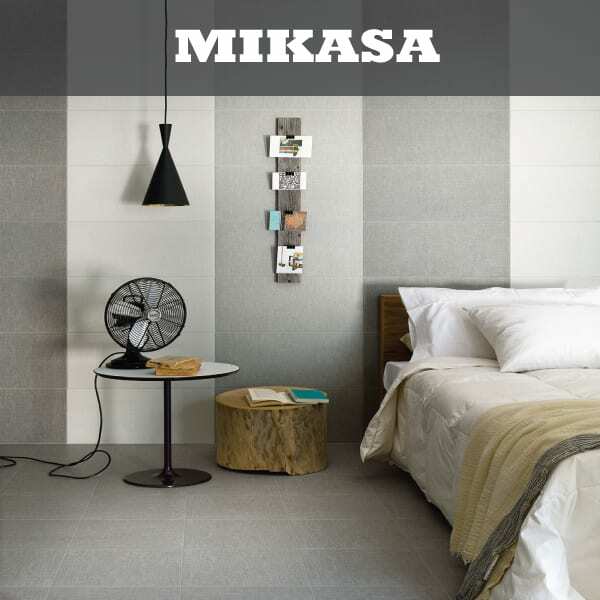 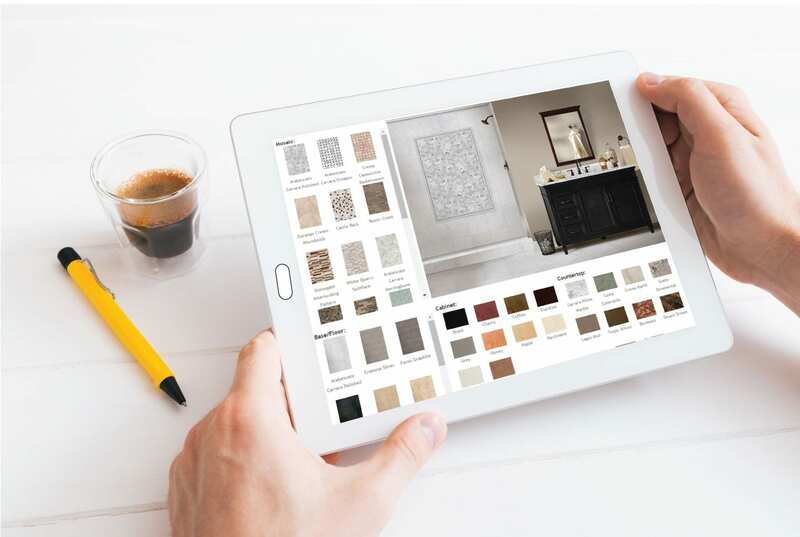 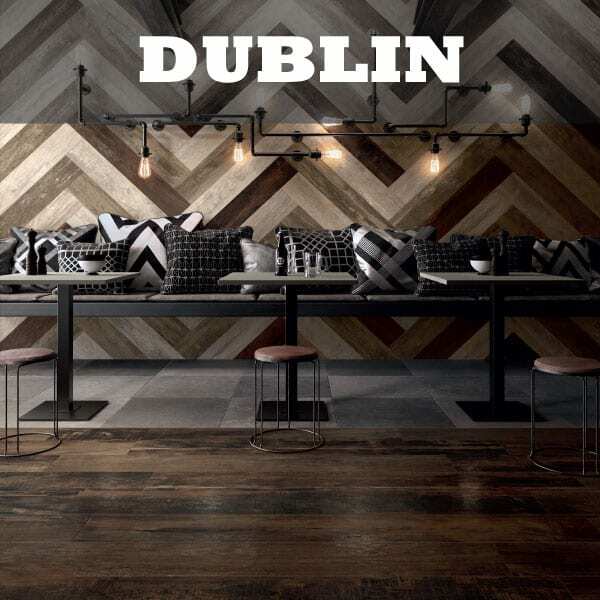 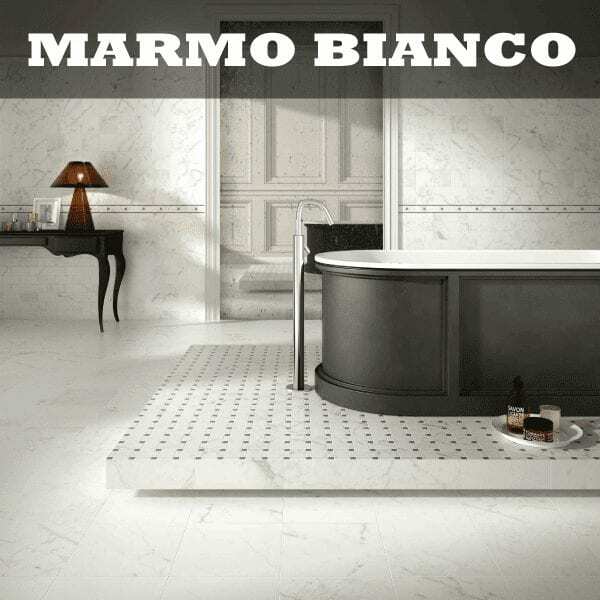 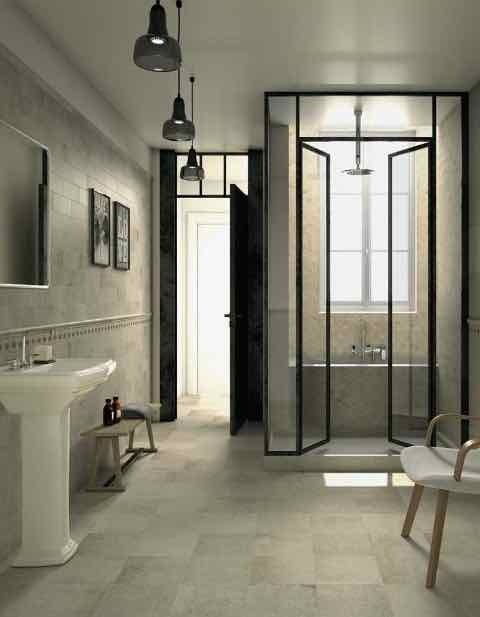 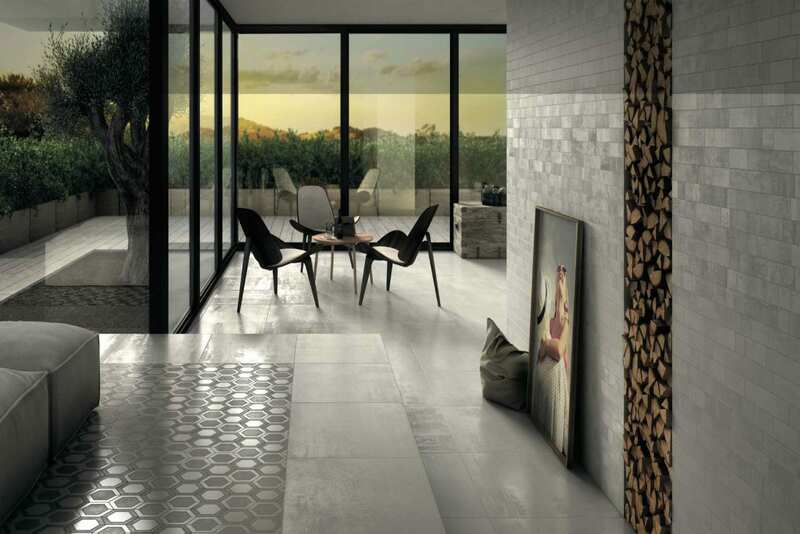 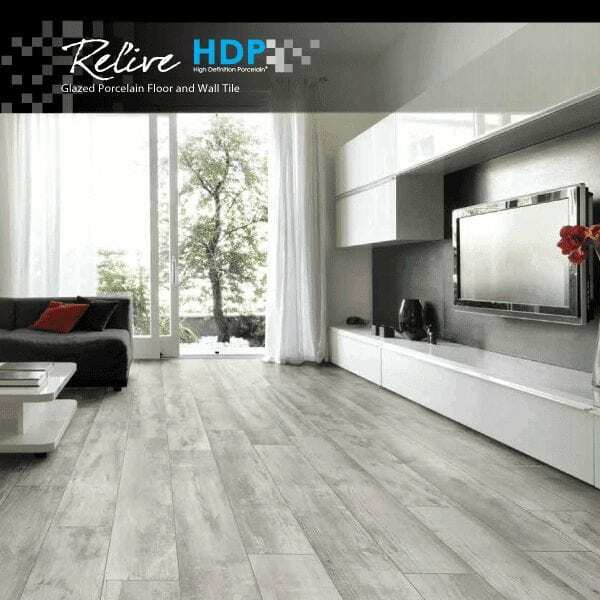 If you already know what you want for your home we can make it a reality, and if your not sure what direction to take our experts will help you choose the perfect tiles.